Ward did radio play-by-play for 34 basketball seasons and 31 in football, never missing a game in more than 350 broadcasts before his retirement in 1999. Ward chronicled the accomplishments of many Tennessee greats, such as Peyton Manning, Bernard King, Reggie White, Dale Ellis and Condredge Holloway. 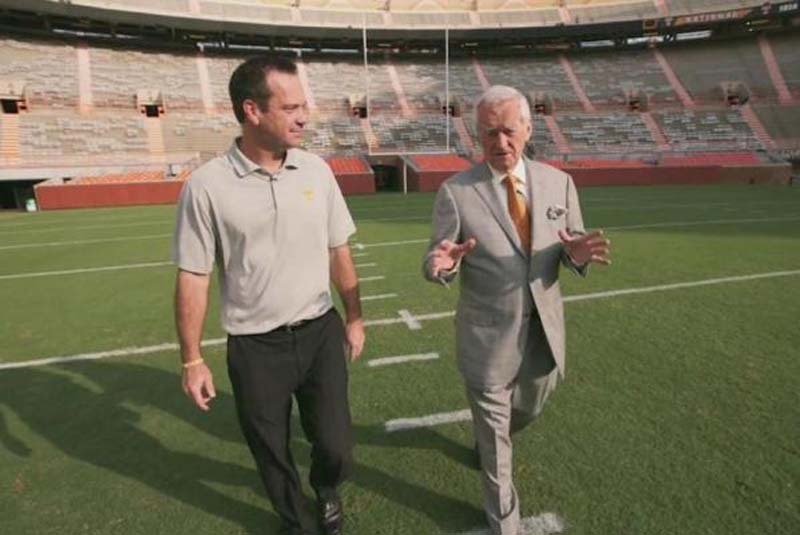 In 1994, Ward and his late wife, Barbara, gifted $2 million to Tennessee, at the time the largest ever made to the school's athletic department.